Iran has reportedly cut electricity exports to Iraq due to the country’s accumulated debt of nearly $1 billion to Iraq, Iranian and Iraqi officials noted. Arash Kordi, the managing director of Iran’s electricity company Tavanir, told ILNA that Iran has cut its electricity supplies to the neighbouring Iraq because of their heavy debts. “The export is temporarily stopped because their deadline is over,” he noted, adding that the export will not be resumed as long as a new contract is signed. Mosaab al-Modares, Iraqi Ministry of Electricity spokesman, also confirmed that Iran has cut the majority of electricity that it transfers to Iraq. According to an agreement signed in 2005 between the two countries for electricity supplies, Tehran provides nearly 1.5 to 2 thousand megawatts of electricity to Baghdad. “Iran, due to Iraq’s debts of nearly $1 billion, cut nearly 1.2 megawatts of electricity which is transferred from five main lines,” al-Modares told Anadolu Agency. 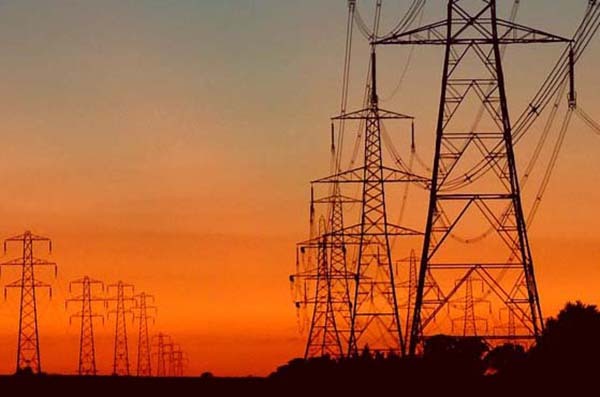 Highlighting that they are in contact with Iraq’s Ministry of Finance to prevent a complete blackout of electricity, al-Modares noted that a payment of $100 million was previously made last May to Iran but since then, no further payments have been made. Last July, Iran halted electricity to several cities in neighbouring Iraq.